Well the experts predicted it – and now it’s become a reality. In Britain alone, Coldplay’s fourth studio album has become somewhat of a phenomenon. 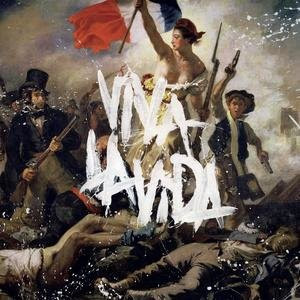 Released in ol’ Blighty on Thursday, “Viva La Vida” has sold in excess of 302,000 copies in three days to debut at No.1 on the UK albums chart. It means Coldplay’s album has debuted to platinum sales in the UK and is expected to do much the same in the United States (released there tomorrow) and here in Australia, where it will debut on next Sunday’s chart. However, due to pre-release sales after some retailers broke their Saturday morning embargo, Viva La Vida was rumoured to have sold almost 3000 copies in Australia on Friday night alone. Sadly, these copies will not count towards the final Aussie chart position next weekend.